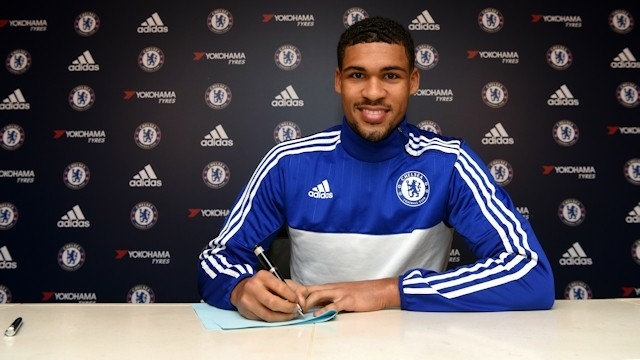 Ruben Loftus-Cheek signs new contract and is a massive boost to our Academy after a decade. 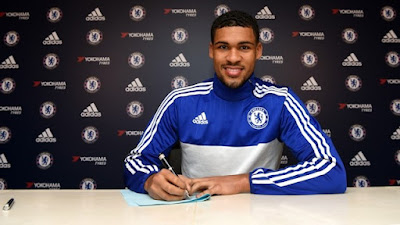 News of Ruben Loftus-Cheek signing a new contract until 2021 is a massive boost to our Academy and for the Chelsea supporters as finally, we have someone make the step up following the footsteps of John Terry. 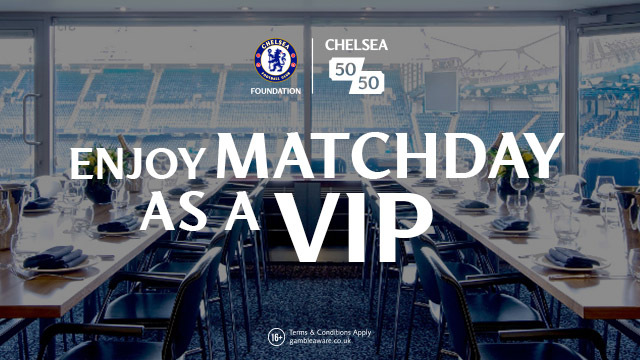 Ever since Roman Abramovich became the Chelsea Owner, there has been plenty of focus on the monies spent in all areas of the club. One of the most important has been the development of our Academy as once the main facility at Cobham was built, the focus switched on developing those on a par with the first team. For years everyone has kept on about the fact that John Terry has been the only player to make the transition from Academy to becoming a regular in the Chelsea first team. As each promising youth player came through such as Josh McEachran, the hope was that they would be able to become a regular training with the first team, then become a permanent member of the squad to hopefully become a regular starter. Unfortunately as we have seen, for one reason or another, that has not happened. So to Ruben Loftus-Cheek. It's clear he has immense talent and is a standout performer amongst the Academy players. He makes the game look so effortless at times with a calm demeanour and it's a real sign of class in my view. His ability with the ball at his feet is there for all to see, but it's that burst of pace he has running with the ball that at times makes a difference. ‘I’m delighted to sign a new contract at Chelsea and my focus is on working hard in training every day in order to push on and establish myself in the team. 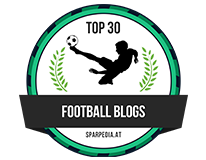 It really means a lot because this shows the club believe in me so I’m really happy. I honestly believe that Ramires was allowed to leave because of RLC. Chelsea have a ready made replacement within our ranks and for the first time it looks as though the club has decided not to re-invest the money received from China which is massive for the Academy. The overall goal at the club is to make ourselves self sufficient and to develop players good enough to come through the ranks into the first team. The new deal for Ruben Loftus-Cheek is the first step and a massive sign of things to come in the future. This boy is class and make no mistake, a Chelsea Captain of the future.